We accelerate business growth via effective websites & creative landing page designs. Conversion focussed Wordpress websites built from the ground up. Our objective is to make your entire website convert more of your visitors into subscribers, leads & customers. Landing pages built and deployed using Unbounce. 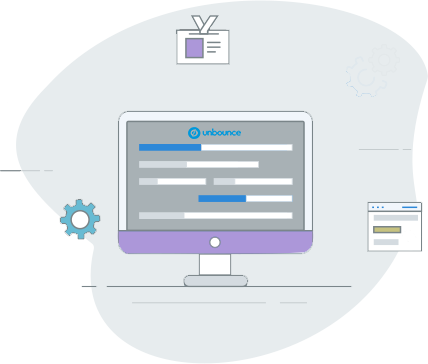 Use the power of Unbounce in your landing page project. We are not just website design agency London but a conversion focused agency. Give your landing page the best chance to convert. 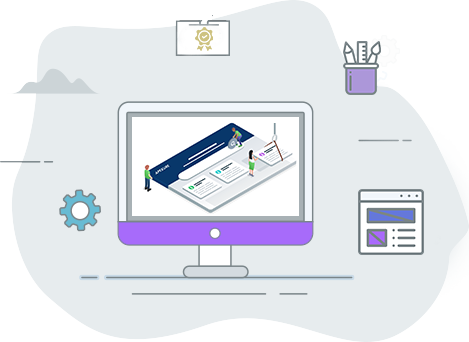 With an experience of creating over 200 landing pages, we know what it takes to create an effective landing page which can grow your business. 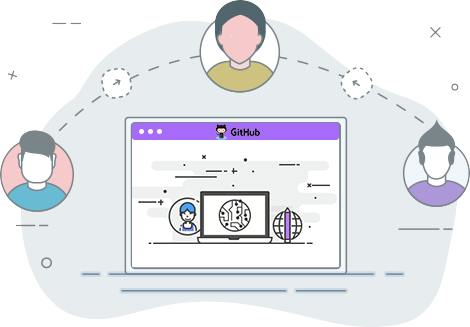 Super fast websites built using Jekyll and hosted via Github. With no physical databases you dont have to worry about support or down-time issues. All websites are built from the ground up. We believe that getting conversion should be the number 1 premise of great web design. 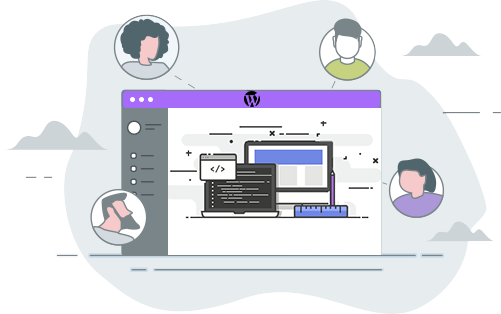 On every project we work on, we place the highest dedication and attention to conversion rate performance. We are driven by building eye-catching web design with great user experience. We strive to be on the leading edge of lean & performance-based design. Having worked with more than 300 businesses worldwide, we have gathered a lot of insight & data into various industries. We understand how to build effective web design across verticals.